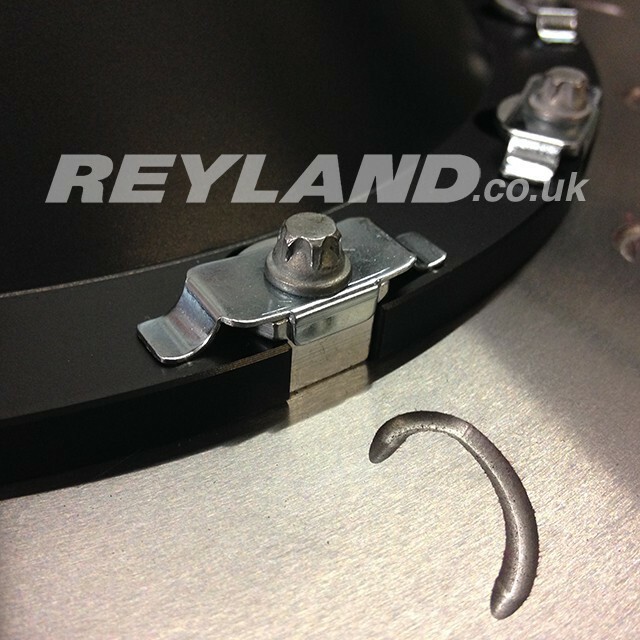 The Reyland Sport front brake conversion features 355x28mm two-piece discs and Reyland billet cnc machined alloy bells. 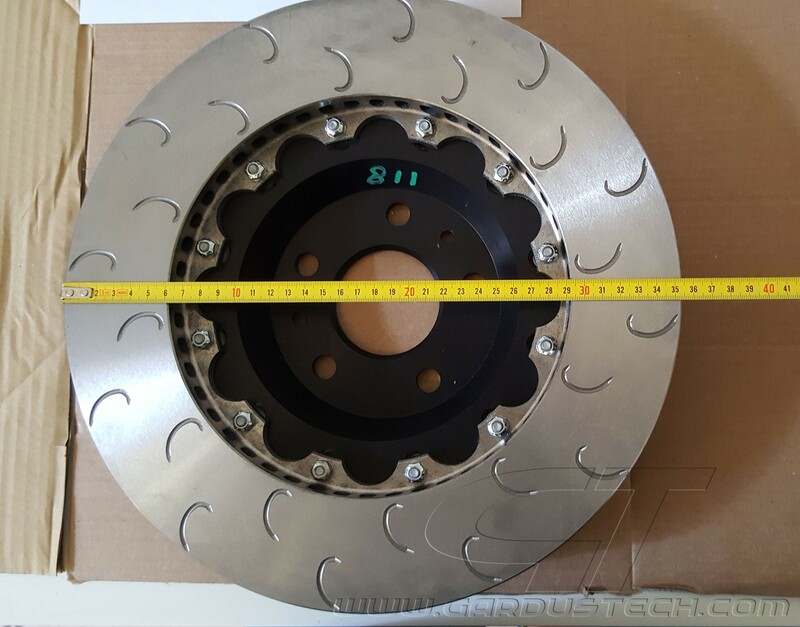 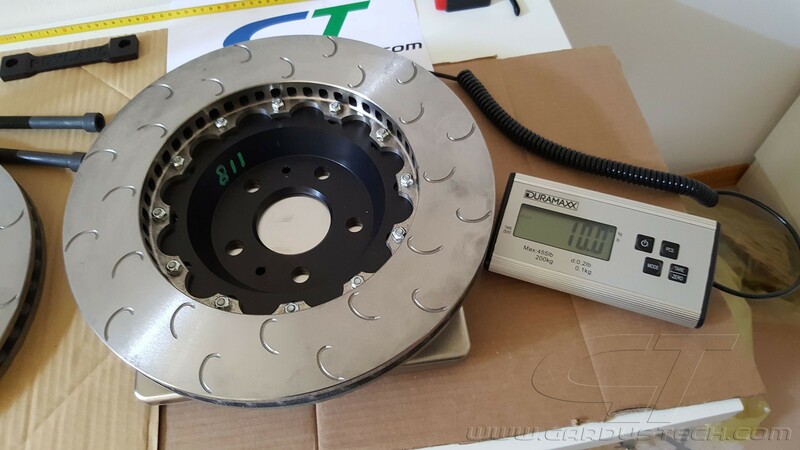 Designed for cars equiped with Brembo 4 pot calipers and 340mm discs. 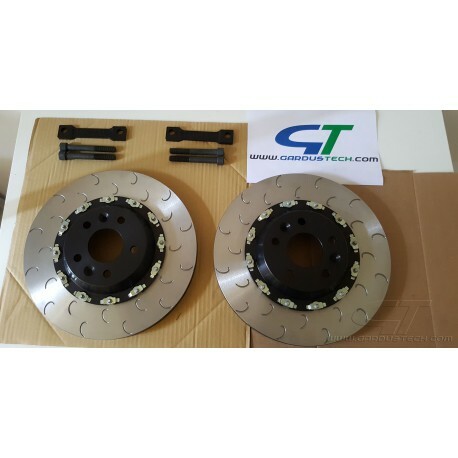 The kit is supplied with all required parts including discs, bells, billet one piece caliper spacers, longer bolts and AP Racing disc to bell bolts. 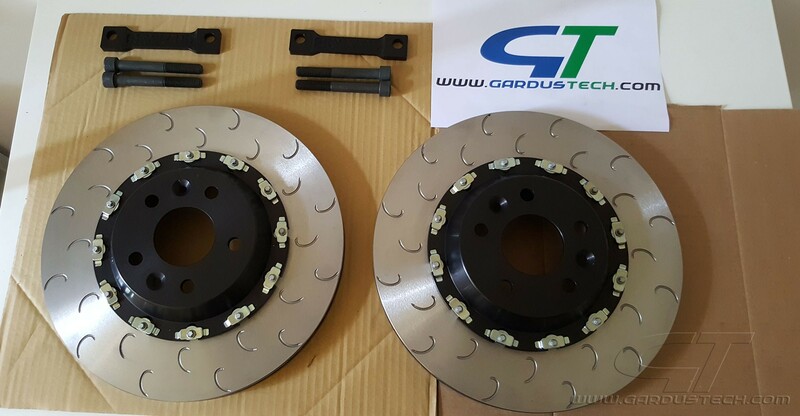 These are a direct replacement for the OE 340mm one piece discs. 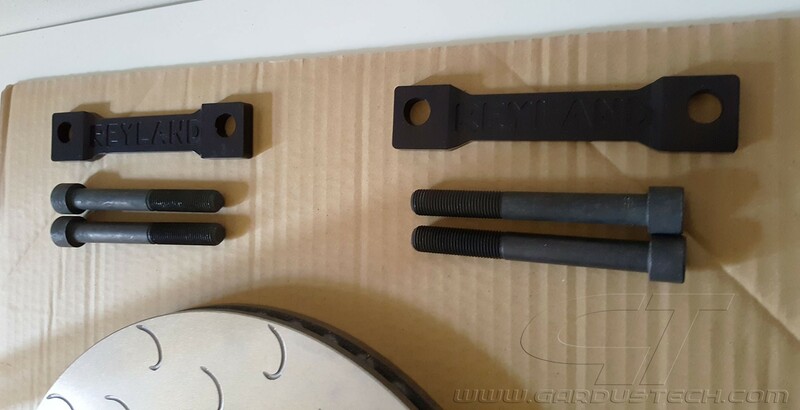 Disc surface options: plain, straight, curved or J hook grooves. 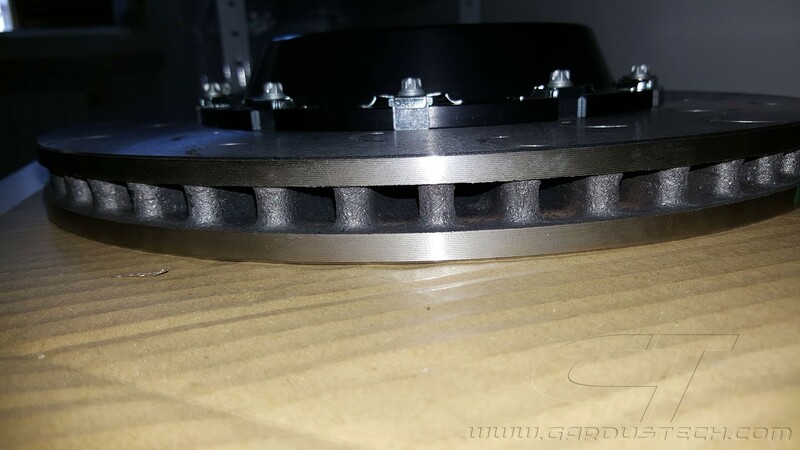 Direct replacement for the OE one piece disc. 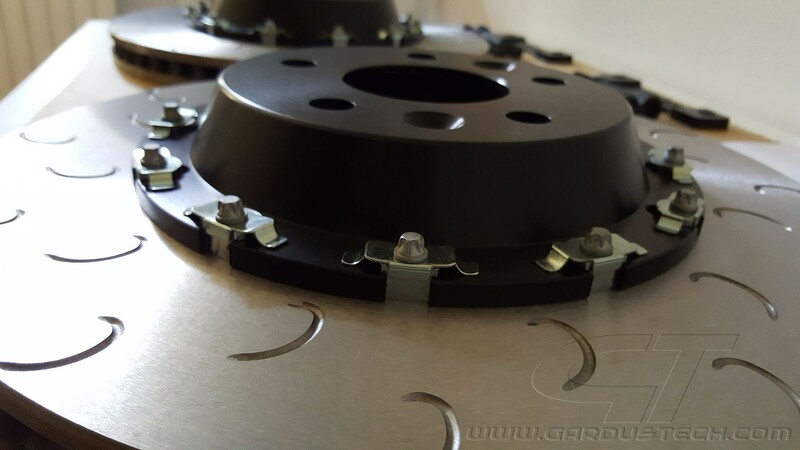 We can supply pads at extra cost.